Ah, summer. Time to plan that family vacation! Getting away with the family can be the highlight of the summer months, but there’s no reason to break the bank in the process. Sure, picking the right family-friendly hotel in Orange County is important, and of course you’ll want to experience some incredible food and fun (and maybe even a little Broadway theater). But if you’re planning a Southern California vacation, there are plenty of free things to do in Orange County this summer. Not least of which includes free admission to the popular OC Fair (which draws in more than a million visitors each year), free family-friendly movies, watching the Los Angeles Chargers and, of course, a visit to those gorgeous beaches! 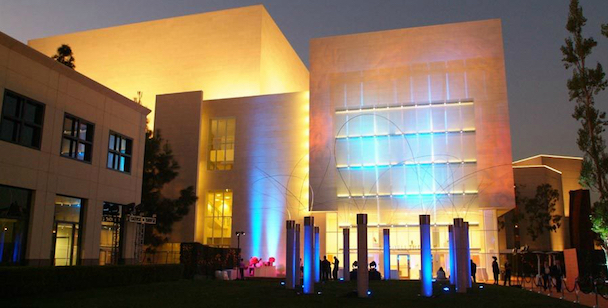 Segerstrom Center of the Arts in Costa Mesa is Orange County’s premier performing arts complex, welcoming Broadway theater and award-winning musical and dance artists throughout the year. The newly added Julianne and George Agyros Plaza only adds to the entertainment with free community events and performances scheduled weekly. This summer, you can catch Live Karaoke and the center’s Summer Jazz series featuring nationally recognized artists each week. Or, get dressed up on June 10 for a Tony Awards Viewing Party on the plaza, where you can walk the red carpet and even take a picture with a real Tony Award for Distinguished Achievement from South Coast Repertory (won in 1988 for its work in the area of new play development). 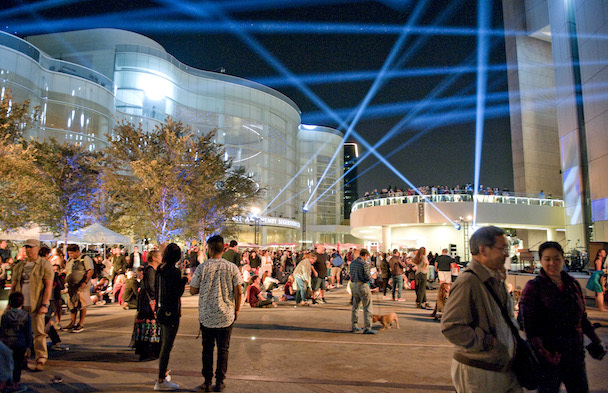 Before your chosen event, try out the Costa Mesa Art Walk surrounding the theater. When in Orange County, you have to get out and enjoy the sun and surf at one of Orange County’s spectacular beaches! Whether you’re just looking to dip your toes in the water and feel that Southern California coastal breeze or get a little adventurous, Orange County’s 42 miles of beach have you covered. “Surf City” Huntington Beach can certainly help fulfill your dreams of catching a wave, while you may just find a starfish in Crystal Cove’s sheltered tide pools. 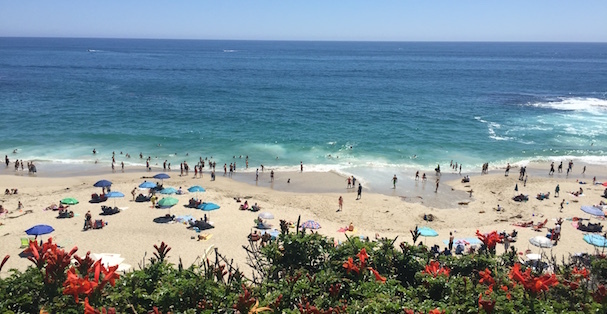 Corona Del Mar Beach and its neighboring Pirate’s Cove provide the perfect gentle shoreline for families thanks to its gentle rolling waves and accessibility to public restrooms. But there’s plenty more to explore on Orange County’s six scenic beaches, from Huntington Beach down to San Clemente! 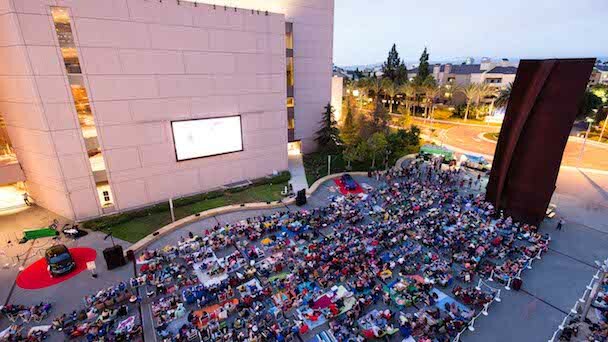 Grab your popcorn, beach chair and a blanket for Free Movie Mondays on the Segerstrom Center for the Arts Argyos Plaza! This popular event is returning for another year with films like “Back to the Future,” “The Princess Bride,” “Moonrise Kingdom,” “The Mask of Zoro” and “Star Trek.” You’re invited to bring your own picnic and the whole family to enjoy a movie under the Southern California stars. 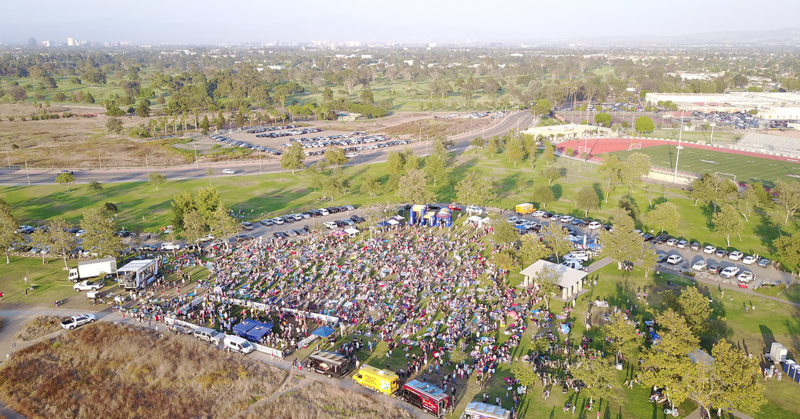 Dance the night away and explore culinary delights from local food trucks during Costa Mesa’s Concerts in the Park season! Held each Tuesday evening in July at beautiful Fairview Park, the concerts are a great opportunity to enjoy some free family time. This year’s performers include some local favorites covering ‘80s hits, rock and an Eagle’s tribute. The concerts include free kids activities, a beer and wine garden and community booths. Orange County is home to some exceptional hiking trails, from low-impact and beginner level to all-terrain all day hikes. For shorter strolls, try Talbert Regional or Fairview Parks. Both offer flat trails through several acres of beautifully kept Southern California wildlife. Both parks in Costa Mesa are perfect for a casual family-friendly exploration day or picnic lunch and wildlife viewing. 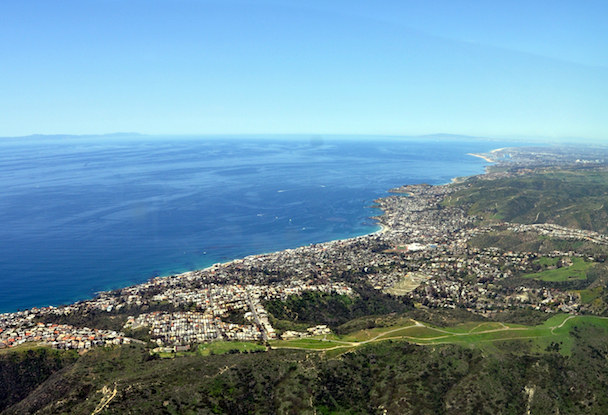 The more adventurous can try a hike through El Moro Canyon, which offers miles of switchback trails where you can view the beautiful shores of Crystal Cove beach below. Or, take on the Holy Jim Canyon Trail beginning in Trabuco Canyon, which leads to a waterfall in the early summer season and late fall. But be warned, the 6-mile hike (round trip) includes a 620-foot elevation climb and some tricky boulder climbing. Step behind the scenes with a docent led tour of Orange County’s nationally recognized theater complex Segerstrom Center for the Arts! This is particularly a thrill for theater buffs who can admire the opera house feel of Segerstrom Hall’s unique design or the stunning visuals of the Renee and Henry Segerstrom Concert Hall. You’ll learn plenty along the way, like the Broadway shows that have graced its halls and the artistry behind many of the finishing touches like “The Firebird” installation or the distinctive chandelier in the concert hall lobby. Reservations are required. 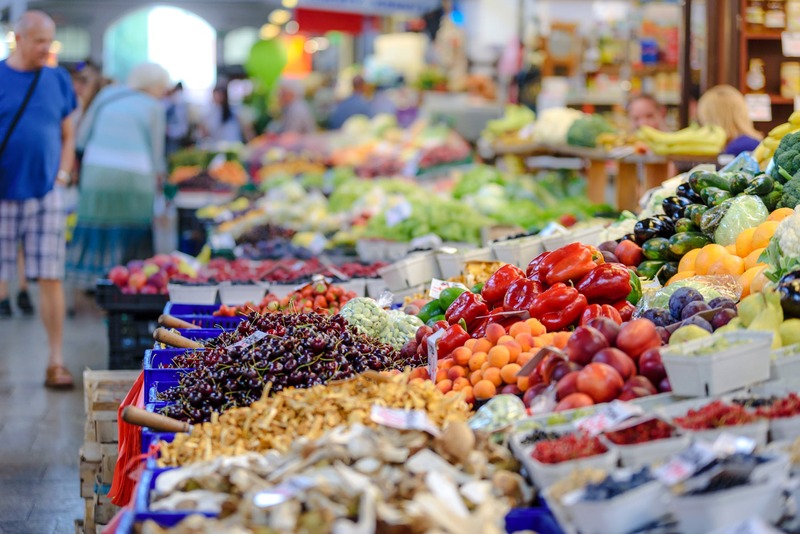 Take a leisurely morning at the Certified Farmer’s Market at SOCO and the OC Mix each Saturday. From 9 a.m. to 2 p.m., local farmers and food artisans offer up their best goods along with live music and free kids activities. On the second Saturday of each month, SOCO and The OC Mix presents an extended version of the Farmer’s Market including more vendors – from food to clothing, home décor and barware – chef demos and special deals throughout. 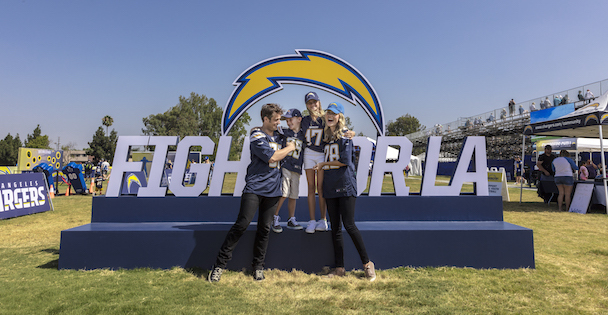 Football fans can get their fill at the LA Chargers preseason training camp! The NFL team begins summer training at the Jack Hammett Sports Complex in Costa Mesa beginning on July 28. The camp is free and open to the public, but fans are encouraged to reserve bleacher seating as it does fill up quickly! Watch some of the best surfing in the world at the Vans US Open of Surfing in Huntington Beach July 28th through August 5th. The US Open is the largest surf competition and lifestyle festival where you can soak in some rays, watch incredible athletes in surfing, skateboarding and BMX, and cruise through dozens of lifestyle vendor booths on the beach. Bring a towel to claim your space on the sand to watch some of the biggest names in surfing from the shore. And trust us, you don’t need to be a surfer to appreciate their talent! 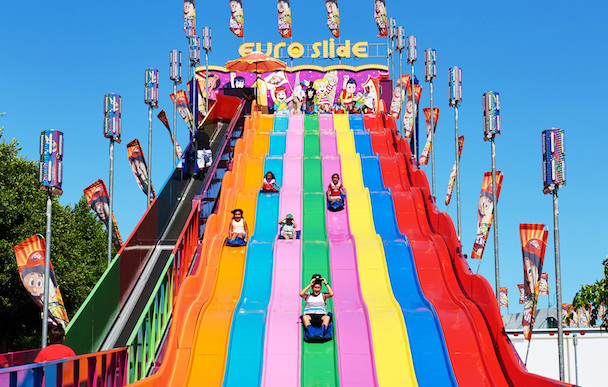 The annual OC Fair brings visitors from across Southern California to enjoy live music, games, rides, petting zoos and, of course, some good old fashioned fair food each summer. While admission is regularly $12, you can plan your trip strategically for free admission for the whole family! From 12 to 3 p.m. on Wednesdays, get free admission for a donation of weekly items like school supplies, canned food, children’s books or clothing. Each week is a different requirement; check https://ocfair.com/oc-fair/discounts/ for more details. If you want to get in on the farm fun, wear overalls on Thursdays for free admission before 3 p.m.! Kids 5 to 11 years old can also earn free carnival ride tickets for submitting a book report at the Centennial Farm Information Booth. Learn more. 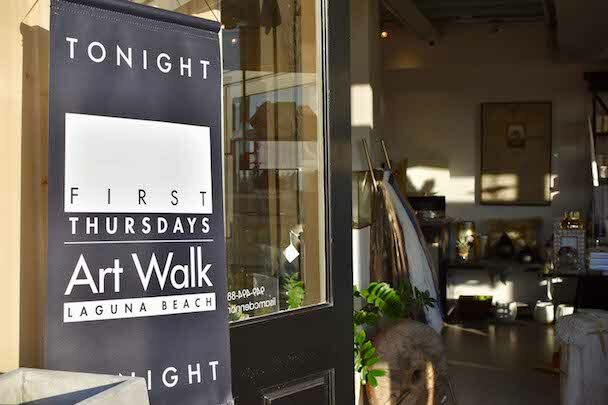 Visit the seaside town of Laguna Beach for the First Thursday Art Walk. Each first Thursday of the month, from 6 to 9 p.m., the city’s art galleries and local businesses celebrate Orange County’s diverse art scene with this free public event. Meet local artists and enjoy live music at the monthly Westside Market in Costa Mesa. Held on the second Sunday of every month, the market showcases some of Orange County’s best artists, designers, crafters, surfboard shapers, florists and more! The CAMP shopping center and yoga studio Navawell partner each month to offer a free yoga session in the shopping center’s Tree House. The CAMP is a green, eco-friendly retail campus of shops and restaurants focusing on a healthy and creative lifestyle. 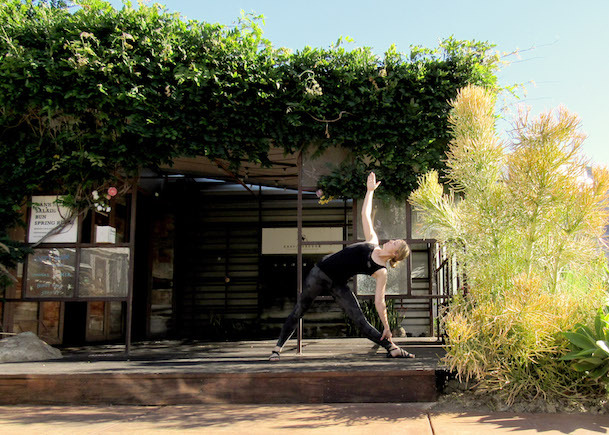 Even if you don’t plan to partake in the yoga class, The CAMP is a great place to find rest and relaxation while you enjoy live music, art shows and creative educational events in its serene spaces! 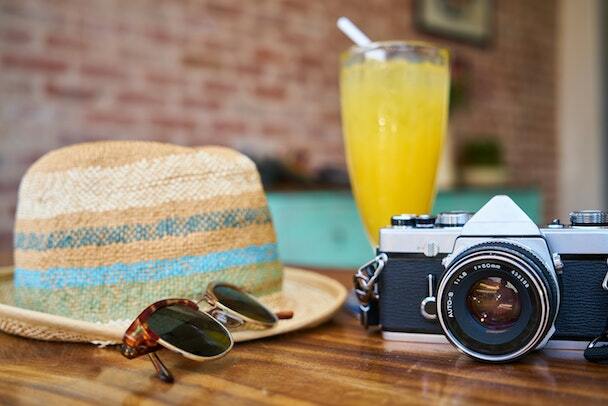 Need more ideas for your summer vacation? Take a look our list of things to do in Orange County. And don’t forget to check the Travel Costa Mesa calendar for updated events, free and otherwise! 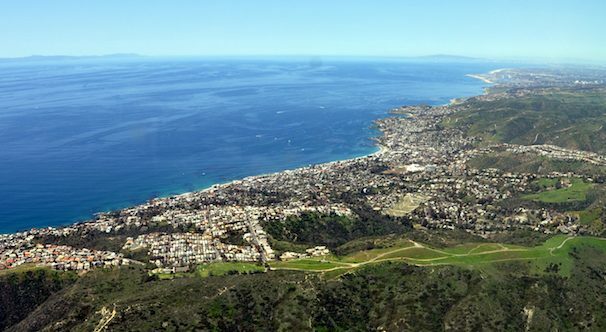 Located in the heart of Orange County, Costa Mesa is the ideal location to plan your Southern California vacation. Just minutes from the beach and Disneyland® Resort, and as home internationally recognized arts and theater, dining and shopping, Costa Mesa offers the best of all worlds! Check Orange County hotel summer deals!